Engine fluids are the lifeblood of your car or truck. Differential (axle) fluid and gear oil. 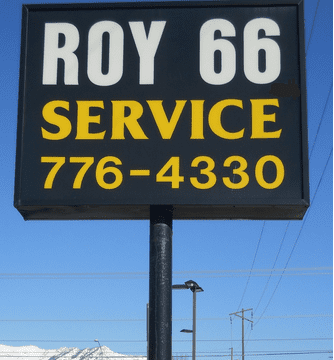 Call us at 801-776-4330 to schedule your particular engine fluid change.